An economic development mechanism received an updated agreement with the city Tuesday. 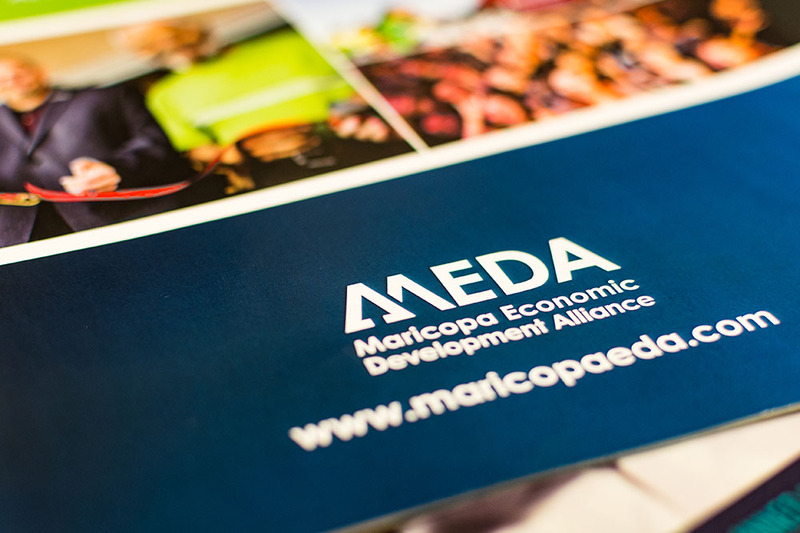 During a regular meeting, City Council voted to approve the new $125,000 agreement with the non-profit Maricopa Economic Development Alliance for fiscal year 2017-18. The agreement is contingent upon several metrics that include MEDA having to maintain its private funding to the tune of $83,000. They also must increase media value by 10 percent and increase online exposure throughout the region. According to MEDA, the organization will also continue to use online television spots to promote the city and help bolster a positive image and ultimately growth for the city. Other goals stated in the agreement include tackling flood plain issues, championing public education, helping prepare “shovel-ready” commercial and industrial property and improving the overall business climate.